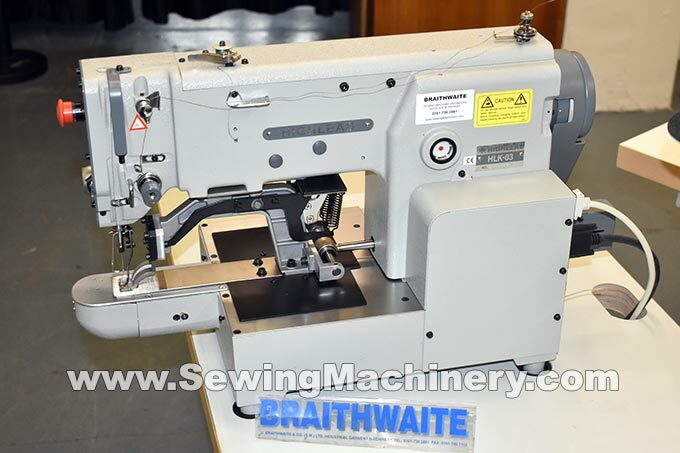 Highlead HLK-03BT Electronic multi programme bar-tack sewing machine with XY stepping control. 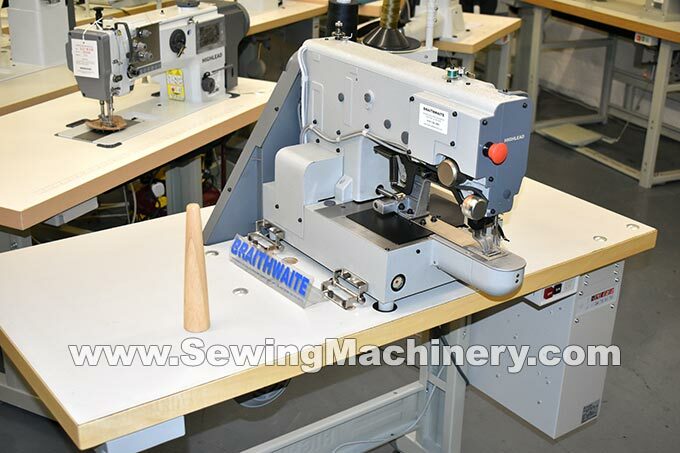 Assembled with unit stand, Japanese Mitsubishi electronic control panel and Limiservo X G series motor. 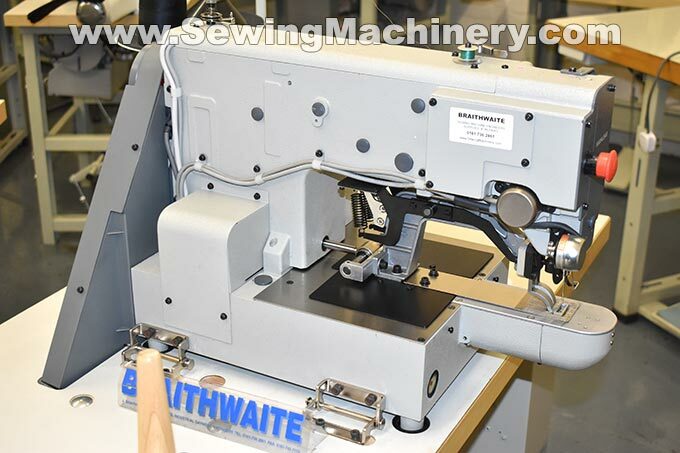 16 different pre-programmed patterns included to suit most standard bar-tacking operations i.e. 21,28,36 and 42 stitch (optionally up-to 100 additional patterns can be stored internally). 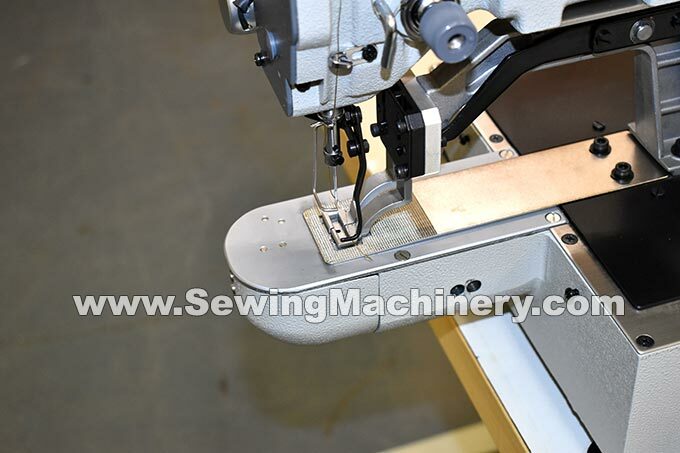 Up to 30mm x 30mm sewing area. Display model in close to new condition, ready set-up to use in our showroom.